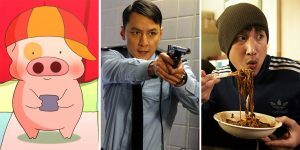 Andrew Saroch provides his list of top ten movies watched throughout 2017. 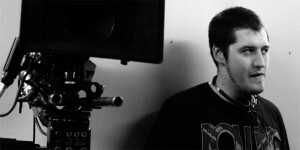 Isaac Chambers provides a rundown of his five favourite movies from the year thus far. Phil Mills provides his list of top ten movies watched throughout 2014. Andrew Saroch provides his list of top ten movies watched throughout 2014. Andrew Skeates provides his list of top ten movies watched throughout 2014. 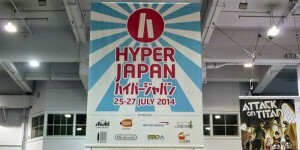 Andrew Saroch takes a trip to Hyper Japan, the UK’s biggest Japanese culture and food show. Phil Mills provides his list of top ten movies watched throughout 2013. Isaac Chambers provides his list of top ten movies watched throughout 2013. Andrew Skeates provides his list of top ten movies watched throughout 2013. Andrew Saroch provides his list of top ten movies watched throughout 2013. 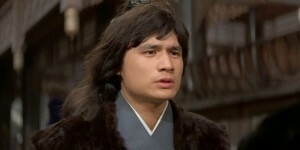 Far East Films talks to actor, martial artist, and stuntman, Martin Wan. 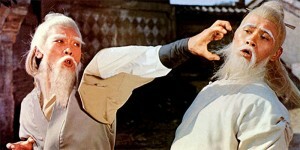 Part two of our collection of dastardly villains who we think make old school kung-fu movies so darn wonderful. 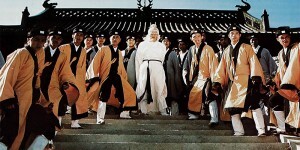 The first part of our selection of memorable kung fu movie antagonists, complete with unique ratings. Inspired by our current celebration of all things old school, Andrew Saroch reacquaints himself with one of the more baffling trilogies in cinematic history. As part of Old School Easter, we asked readers to submit their own reviews. There weren’t many, but these were the excellent pieces that you provided. 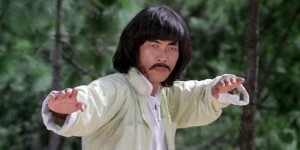 No celebration of old school kung fu movies would be complete without a tribute to one of the all-time greatest kickers to ever be seen on the Jade screen. Old School Easter has begun so here’s a small introduction to the genre and an attempt to explain exactly why we think it’s worth celebrating. 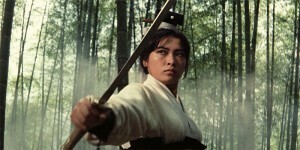 Far East Films caught up with director Satoshi Miki and actress Eri Fuse. 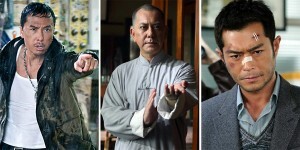 Phil Mills provides his list of top ten movies watched throughout 2012. 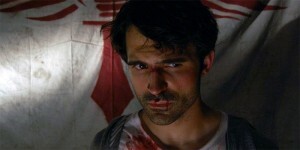 Andrew Saroch provides his list of top ten movies watched throughout 2012. 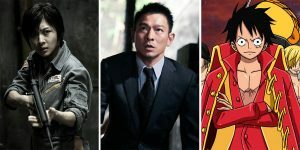 Andrew Skeates provides his list of top ten movies watched throughout 2012. 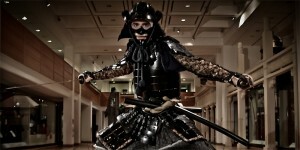 Far East Films talks to American martial artist, stuntman, actor and director, Eric Jacobus. 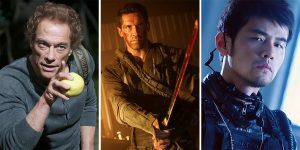 The third and final part of our interview with Gareth Evans, director of ‘Merantau’ and ‘The Raid’. 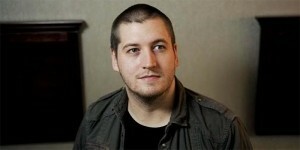 Part two of our interview with Gareth Evans, director of ‘Merantau’ and ‘The Raid’.